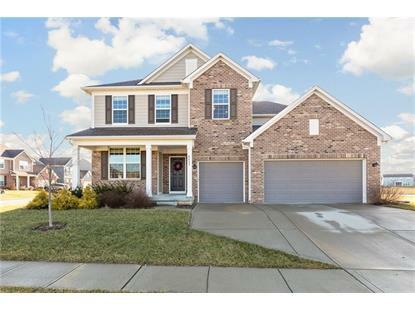 for $384,900 with 4 bedrooms and 2 full baths, 1 half bath. This 5,116 square foot home was built in 2014 on a lot size of 110x109x130x130. Why build when you can buy move-in ready? Welcome to Clark Meadows!Meticulously maintained custom home perched on a premiere lot with front & back water views; steps from pool & park;walk or bike to school! 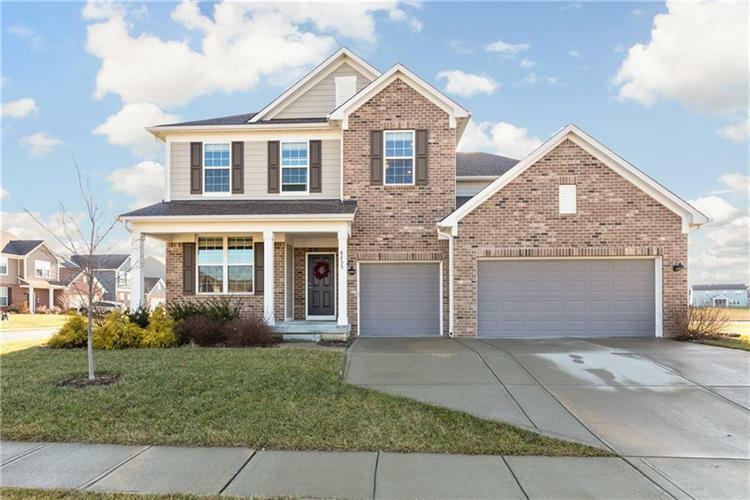 Luxuries abound: Huge basement, Custom Kitchen w/quartz counters & walk-in pantry, Sun room, Loft, Mud Room, Planning Center, private office, sensor closet lights, upstairs laundry & much much more.